When my hair was in the TWA stage (Teeny Weeny Afro), I wore a wash-n-go most of the time and I had no problem keeping it moisturized. But, as my hair grew longer I noticed that it would become excessively dry and even break at times. This lack of moisture became an even bigger issue for me during the colder winter months. The solution to this problem, the LCO Method: apply your Leave-in Conditioner, Cream/Butter, and then an Oil to you hair, in that order, to seal in moisture. The products listed below have been used as a part of my LCO Method and are highly recommended for puffy hair. A combination of consistent deep conditioning and the LCO Method are my keys to healthy hair care. I deep condition my hair at least once every two weeks. 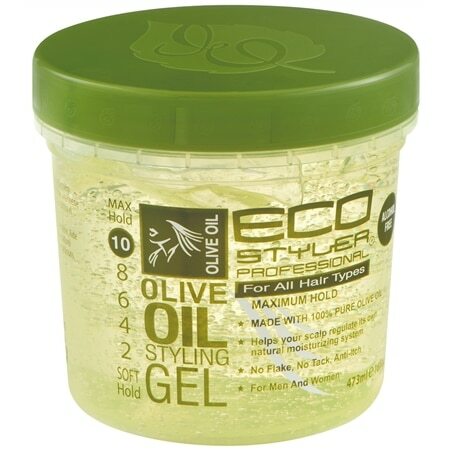 I divide my hair into about 6 sections, then apply the conditioner thoroughly, from root to ends. Once each section has been covered, I two strand twist the section then put on a plastic shower cap for approximately 30 minutes. After the deep conditioner has had enough time to work, I rinse my hair with cool water. 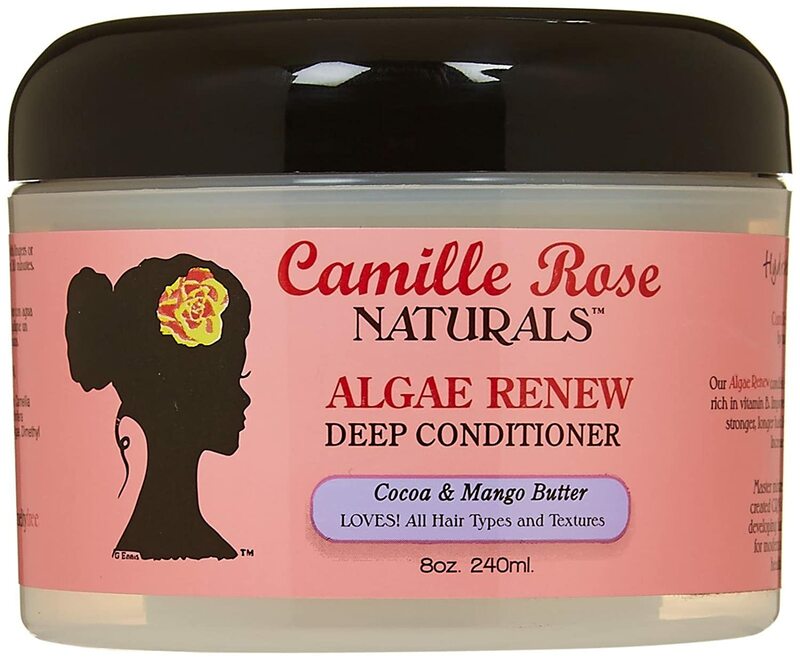 The three deep conditioners listed below are my favorites to use because they each leave my hair soft and manageable. After rinsing out the deep conditioner, I apply my leave-in conditioner to damp hair. Leave-in conditioner is slick enough to act as a final detangler while providing my hair with the moisture it needs after being cleaned. It is the “L” in the LCO Method and the first step towards sealing in moisture. The leave-in conditioner can also be used as a daily moisturizer when you want to revamp your braid-out or twist-out. The following three leave-in conditioners are highly recommended and reasonably priced. 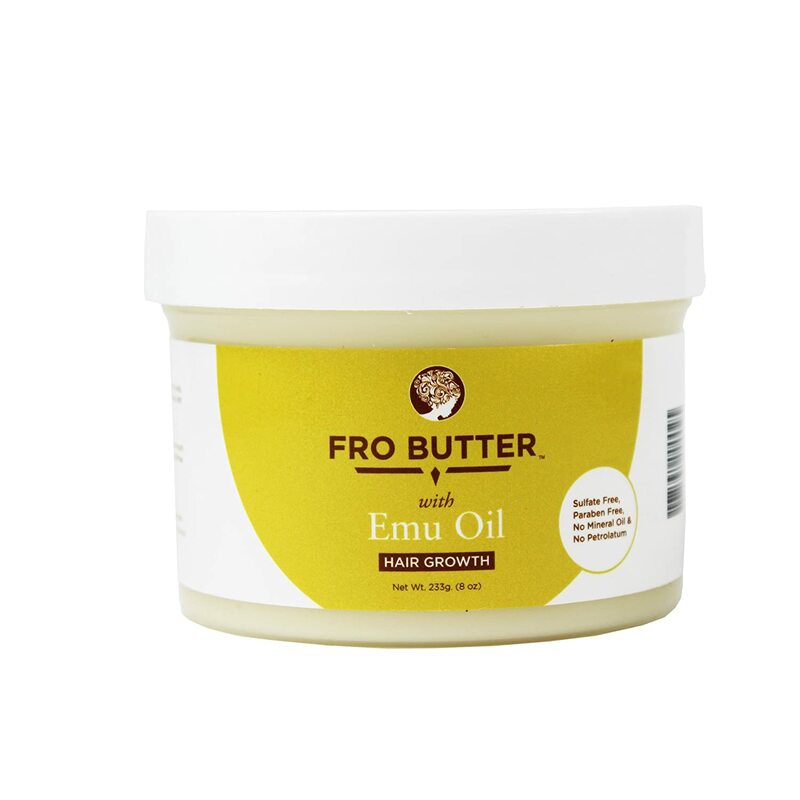 There are so many different types of hair butters available (Mango Butter, Muru Muru Butter, Cocoa Butter, etc. 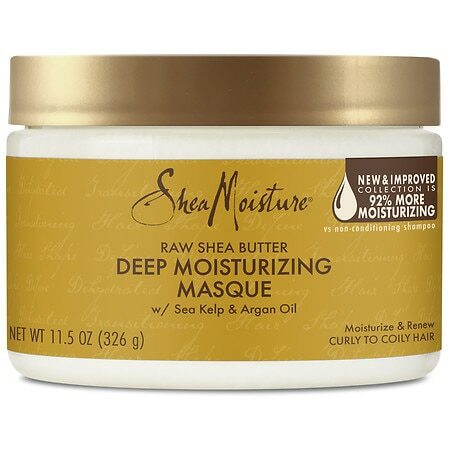 ), but my favorite to use is Shea Butter. In the LCO Method, butters would fall under the C- creams and butters. 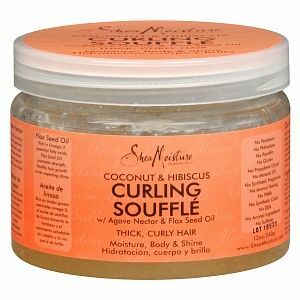 It is applied after my leave-in conditioner and can be used to set braid-outs, twist-outs, and Bantu Knot-outs. In my personal experience, it has always been a wise decision to only apply a butter to my hair AFTER I have applied some other form of moisture first (a leave-in conditioner for example). Butters are great at sealing in moisture, but you must apply the moisture first in order for it to work properly. If you apply a butter only, you risk drying out your hair. Read the ingredients on your hair products and make sure that your hair butter is whipped with other moisturizing ingredients (such as aloe Vera, jojoba oil, etc.) if you decide to use it alone. 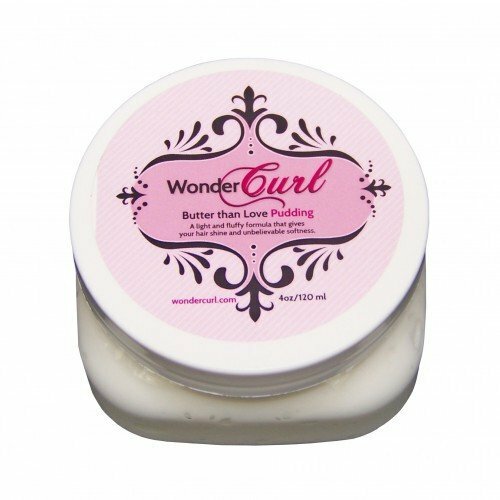 All of the hair butters listed below work well when used alone because they are whipped with other nourishing and moisturizing ingredients. I have oily skin so I tend to stay away from adding oils to my hair in the summer. Sweating the oil out of my hair and onto my face caused a serious break out a few summers ago; I learned my lesson. 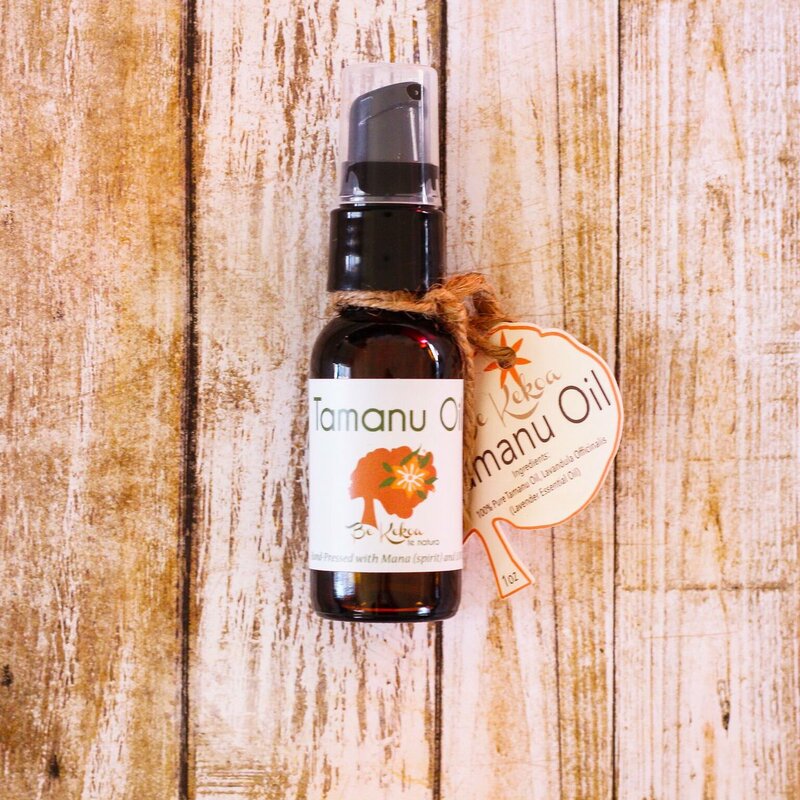 I only apply oils to my hair in the Fall, Winter, and Spring, in which case the oil will help to further seal in moisture and protect my strands from potential damage caused by cold weather. Oil is the final step and the “O” in my LCO Method. It has been my experience that the following three oils work perfectly with my puffy hair. I rarely use gel in my hair. But, there are times when I want a really defined braid out or I need to slick back my hair. In these types of situations, a gel would be my only real solution (after using a gel be sure to use a shampoo, not a cowash, to thorough cleanse the product from your hair). 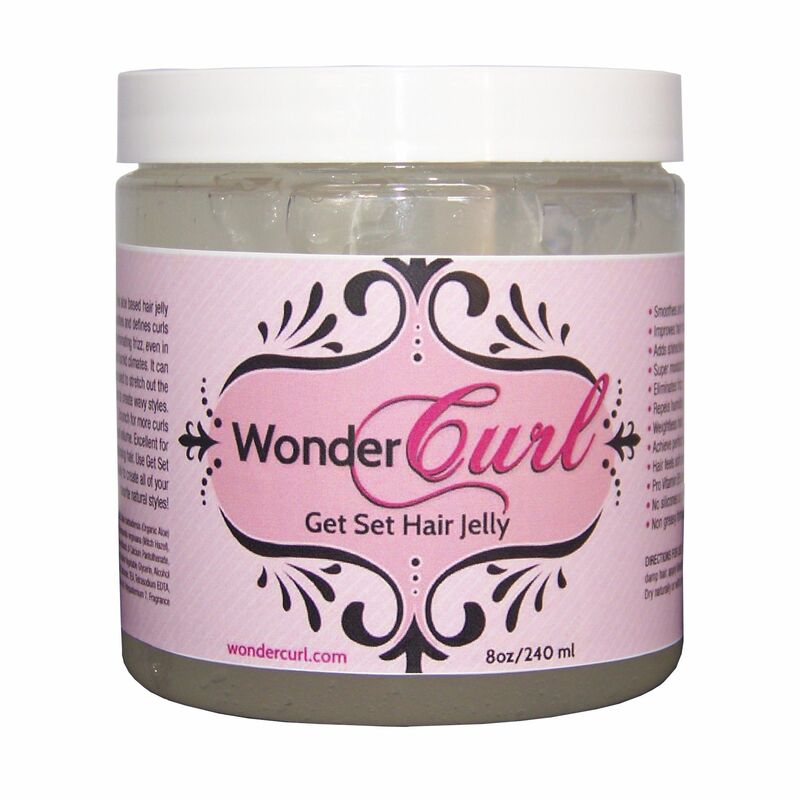 Of the gels listed, WonderCurl Get Set Hair Jelly has the ability to define my braid-out without creating flakes or that crunchy feeling. Have you used any of the products listed above? What was your experience with them? What ingredients do you require/look for in your hair products? Make sure to press follow so that you receive updates when the next blog post is uploaded! Actually, the L in LCO stands for liquid – not leave-in. But your hair looks great! Keep up the good work. I’m so excited that I found another person with the same hair type and challenges. 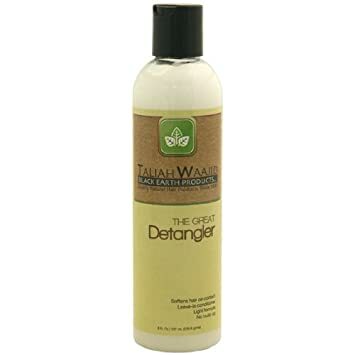 Ive been natural for over 8years now and I still struggle with finding products that work for my hair. Thanks for the info. I will be trying some of the products you suggested.